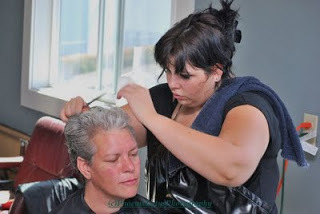 https://joinpdx.org/wp-content/uploads/2009/08/Haircuts_at_JOIN.jpg 214 320 Join PDX https://joinpdx.org/wp-content/uploads/2018/05/join-logo.png Join PDX2009-08-21 19:15:002014-02-19 15:16:50Haircutting Day at JOIN! saying goodbye to JOIN in the language of cards. https://joinpdx.org/wp-content/uploads/2018/05/join-logo.png 0 0 Join PDX https://joinpdx.org/wp-content/uploads/2018/05/join-logo.png Join PDX2009-07-29 21:16:002014-02-19 15:17:59saying goodbye to JOIN in the language of cards.